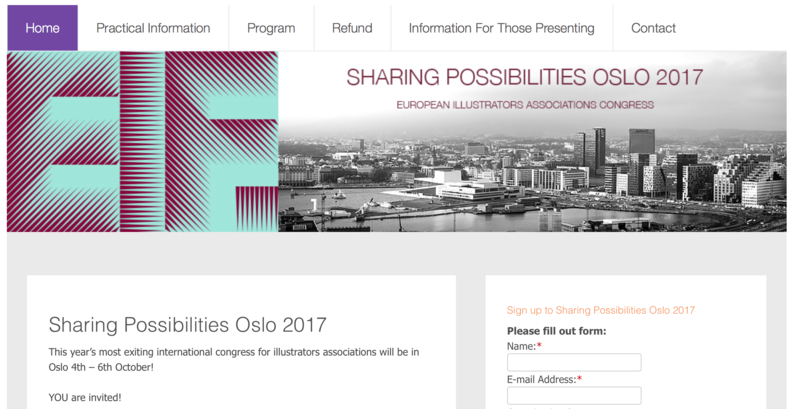 Sharing Possibilities Oslo 2017: The sooner you book your ticket, the cheaper the fair is likely to be, so if you can – be an early bird! European Illustrators Forum will refund amounts up to €290 of your travel expenses. Included in travel expenses are your flight, as well as transport to and from the airport (both in Oslo and your departure city). The sooner you book your ticket, the cheaper the fair is likely to be, so if you can – be an early bird! And to make the offer even better, your hotel is already paid for.